The NX Eagle Group is the gateway group for 1x12-speed mountain drivetrains. 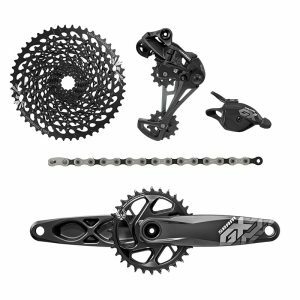 SRAM's Eagle Technology is the leader in MTB drivetrain systems. THIS DRIVETRAIN KIT IS A 175X32T BOOST DUB VERSION. Contact us for other versions. 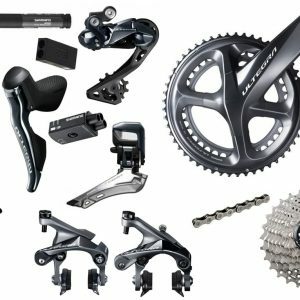 Already Riding Shimano Ultegra? 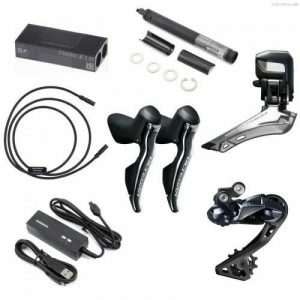 Then all you need is the Ultegra Di2 R8050 Upgrade Kit to step up to the next level. 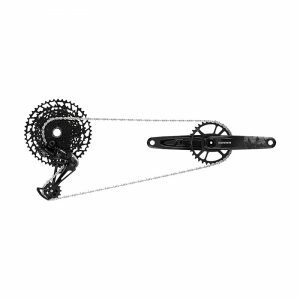 Not Riding an 11-speed Shimano group? Then shop the Complete Ultegra Di2 Group Here. Note: This product may have a handling time up-to 5 days while we build your kit. Experience the smoothness and precision of Shimano Di2 Electronic Shifting. 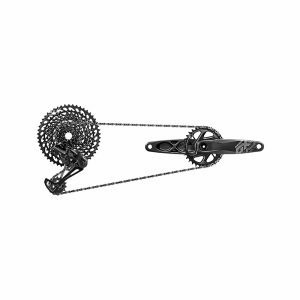 Already Riding Ultegra R8000 Mechanical? Then Get the Upgrade Kit! NOTES: This product may have up to a 5 day handling time while we build your kit.